A collection of beautiful pictures of birds from around the world. Bald Eagle (Haliaeetus leucocephalus). 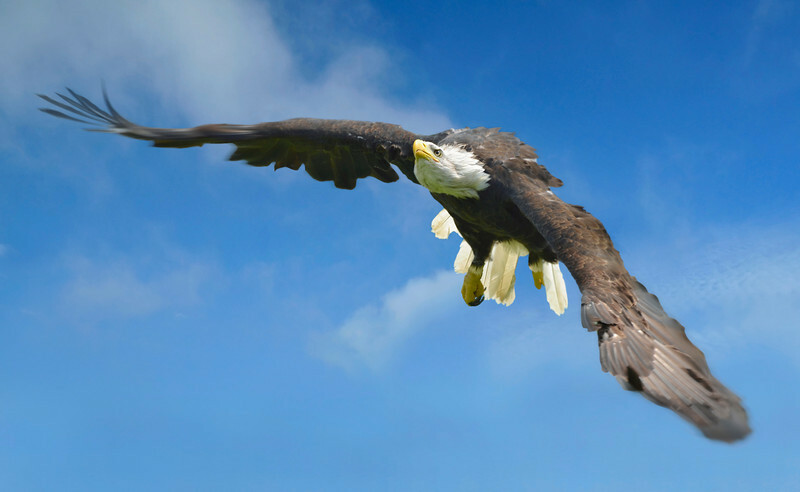 Also known as the American Eagle in flight.